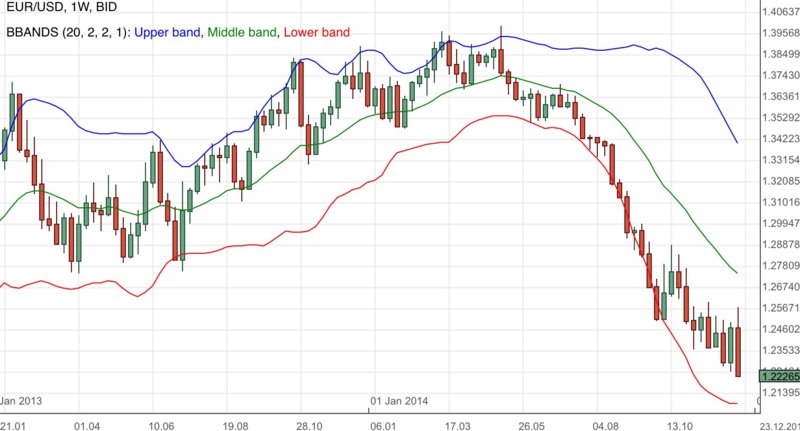 In the previous EUR/USD forecast we noted that the currency pair had a correction. It was just below the immediate resistance 1.2480. We concluded that the bearish momentum had to take over 1.24 before heading to an extended target of 1.22. Looking at the EUR/USD weekly chart above we note that the currency pair was bearish for the week. As mentioned, 1.24 was broken and the currency pair is now near the support and bearish target of 1.22. 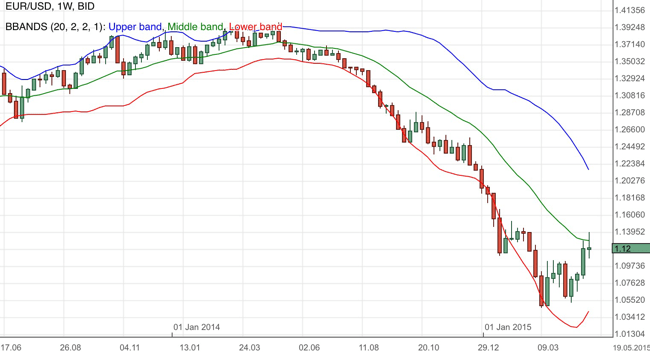 The EUR/USD had recently been to this region before and hence this suggests a strong momentum to achieve this target. The technical approach now is simple. Any bullish correction will need to achieve 1.24 before considering further ascension. Pay attention to 1.22. If it is breached decisively, the strong support of 1.2 will be next. In the latest FOMC meeting release, the market’s consensus is of that the US Federal Reserve will likely raise the interest rates as early as April 2015. This has brought much excitement to the market as traders pile onto the US dollar train. I mentioned often that sentiment is a strong driving force of the market. It remains that the U.S. is in a better economic shape than most of the struggling economies. With the prospect of an interest rate hike by the US Federal Reserve, many traders are placing their bets on the US dollar. This is in contrast with the euro area whereby the European Central Bank faces the challenge of low inflation and struggling economic conditions. You can read about how a high interest rate affects a currency. As you know, I do not have any budget and I have never charged you for all the work. I need your support to get the word out on the website so that more people will visit and I can continue writing for you. Please share the website in facebook, forums, websites and communities. Thank you. 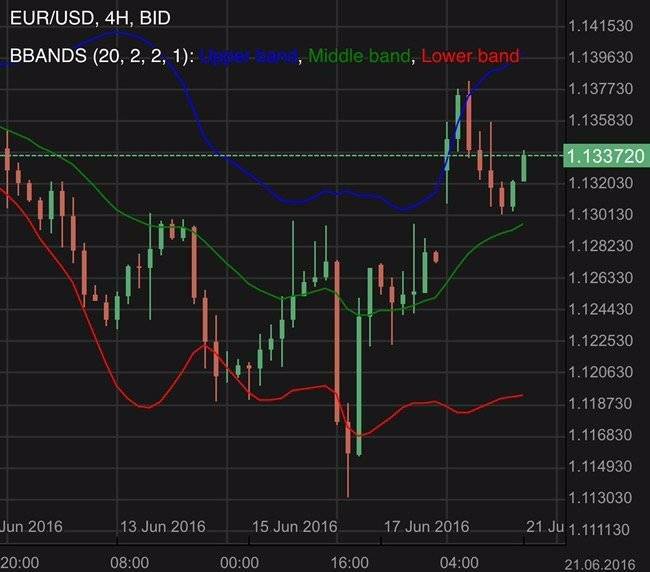 The EUR/USD tested the region of 1.14 as expected. 1.12 may function as a pivot. Find out more. A quick update on the EUR/USD. A forex gap was noted. Find out more.